If you are looking for the best car rental prices in Paphos combined with an excellent service, then look no further. 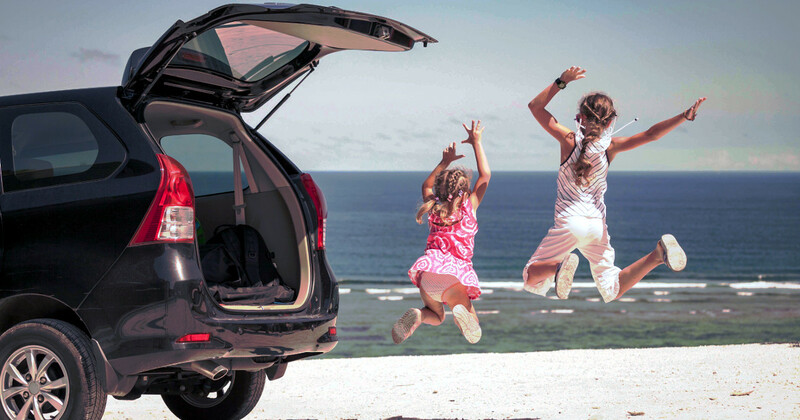 At ABC Car Rental we have the right vehicle just waiting for you be it a comfortable air-conditioned saloon, small town car or for the more adventurous, one of our 4x4's with space and comfort for all your family needs. Our customer care and service continue even after you have secured and/or paid for your car hire. You will meet with our friendly staff to complete the all-important paperwork and if you so wish, you will be offered help, knowledge and guidance to make your car hire and stay in Paphos/Cyprus safe, happy and memorable. 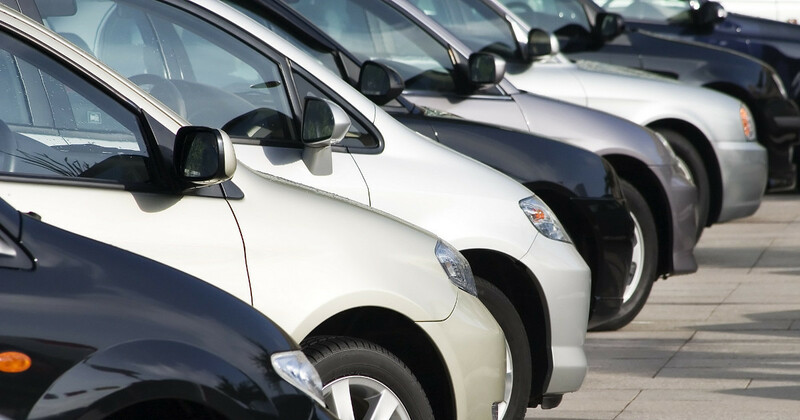 As well as receiving personal service and our caring approach when renting a car with ABC Car Rental, our customers also benefit of the transparent pricing policy we apply. • Collision Damage Waiver C.D.W.